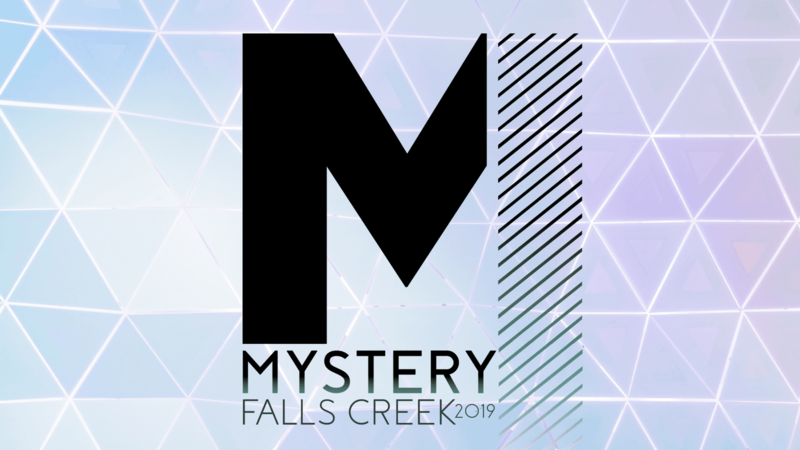 Falls Creek is one of the largest summer camps in the United States located in Davis, OK. We will be attending June 10-15, 2019. The early bird special is $185 from now until June 1. After June 1 the cost goes to $200 per student. 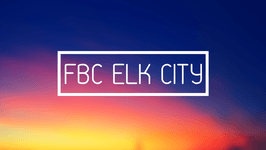 The cost includes room and board for a week at one of Falls Creek's most exclusive cabin, camp shirt, fun activities transportation and many other things. To register, click the picture above and follow the instructions! Super Summer exists to inspire and equip students as Kingdom leaders focusing on 6 core values; spiritual growth, Spiritual Disciplines, Leadership, Evangelism, Discipleship, and Service/Ministry. Beginning in 1986 as a training opportunity for youth ministers to bring Christian young people who were interested in advancing their personal spiritual growth. Super Summer has over 3000 participants and promises to continue growth as the need for student leaders intensifies. Super Summer Oklahoma is an independent camp operated by a board of directors made up of youth ministers, pastors, and laymen. Super Summer takes place at Oklahoma Baptist University the first three full weeks of June each year. God continues to prompt Super Summer Oklahoma to provide a cutting edge vision and resource to churches and youth pastors that will effectively explode this generation of Christian teens into a world that desperately needs hope and salvation. We will attend Week 1 June 3-7. 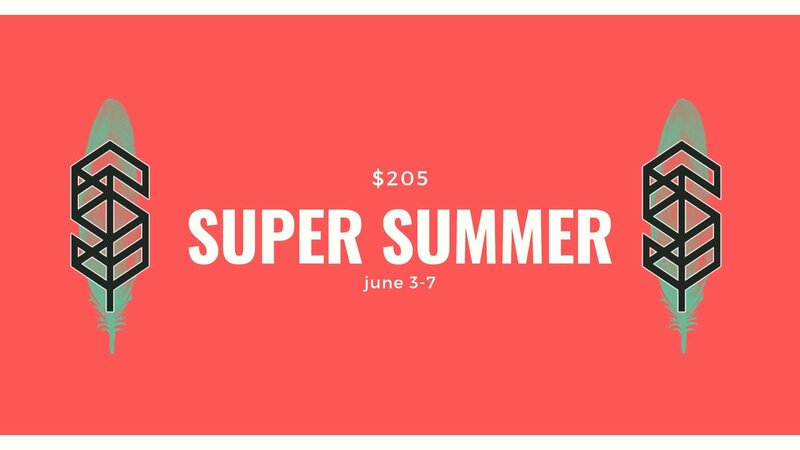 The cost for Super Summer is $205 per student. If you would like to pay for your student online, please click the logo above and follow the instructions. SERVE. COMMUNITY. CONNECT. 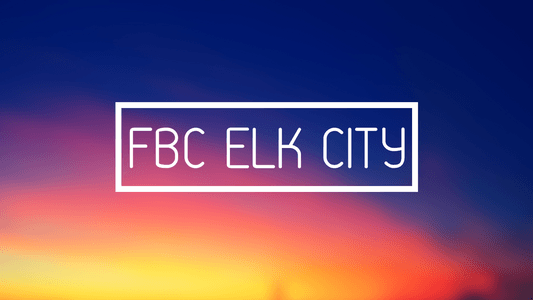 Want to serve in a meaningful way without losing the fun and discipleship that are part of Camp? Students can help offset the cost by serving our church. For example, if a student serves 10 hours, we will knock $100 off the price. If students serve 20 hours they can receive $200 off the price. And if they serve 25 hours, they could earn $239 off!!! Do you want to make an impact this summer? Then join us for this amazing opportunity to serve others while connecting with God (Love God, Love Others). 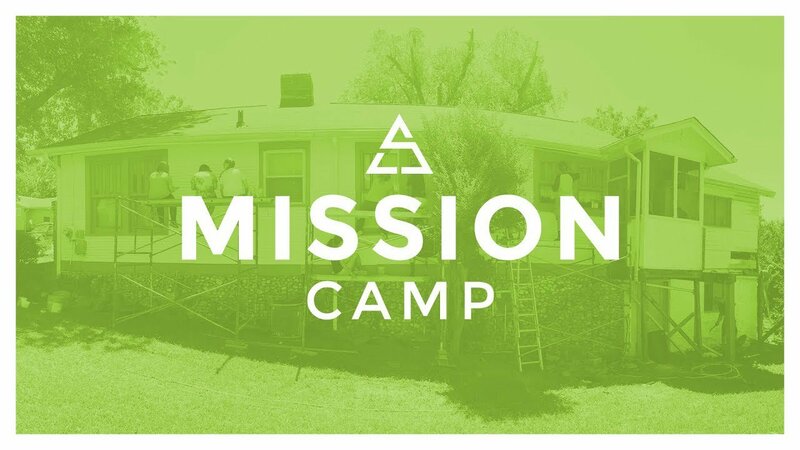 Mission Camp is in Glorieta, NM from July 5-9 2019. If you would like to pay for this event and register your student, please click the picture above and follow the instructions. If you want a glimpse into the week, check out the short video below! 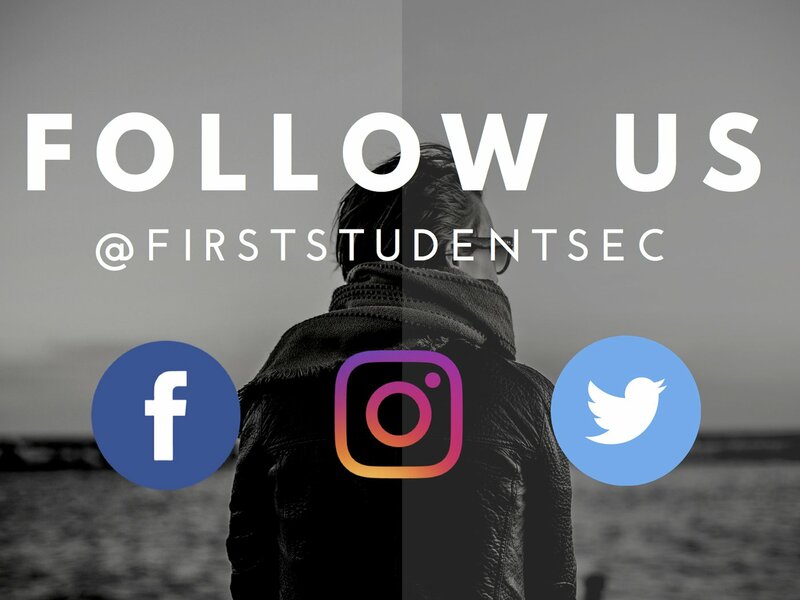 First Students exists to bring students (7th - 12th) closer to Jesus and to develop a deeper relationship with Christ, encourage uplifting relationships with other Christians, and empower life changing relationships with non-believers. We strive to: Elevate - our worship, Encourage - believers, and Engage - our community. 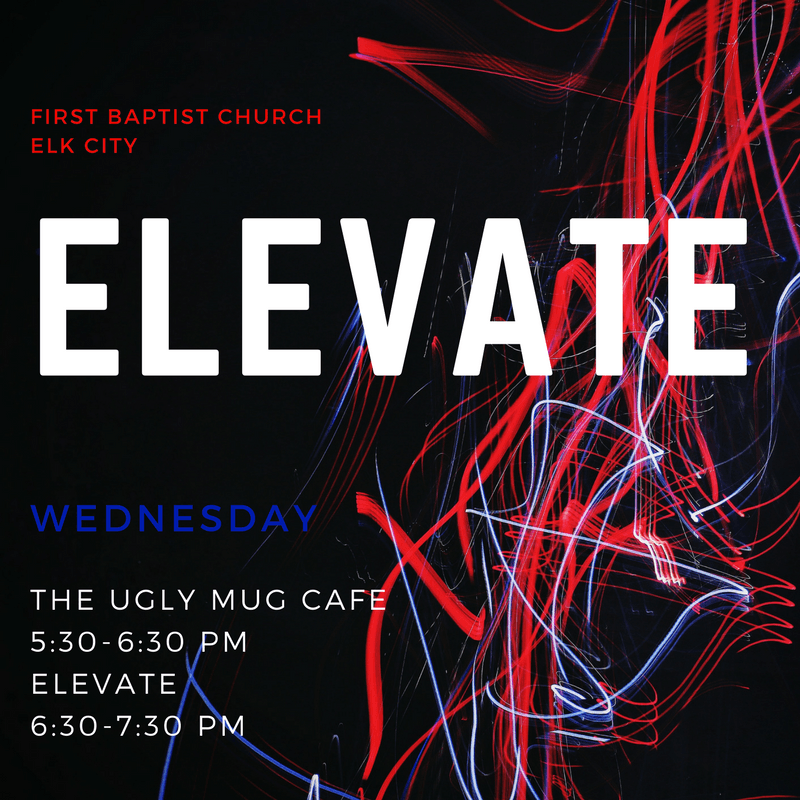 Elevate is our weekly student service from 6:30 p.m. to 7:30 p.m. Our goal is to weekly elevate the name of Jesus. In the fall of 2017, our focus will be on what it means to truly follow Jesus. 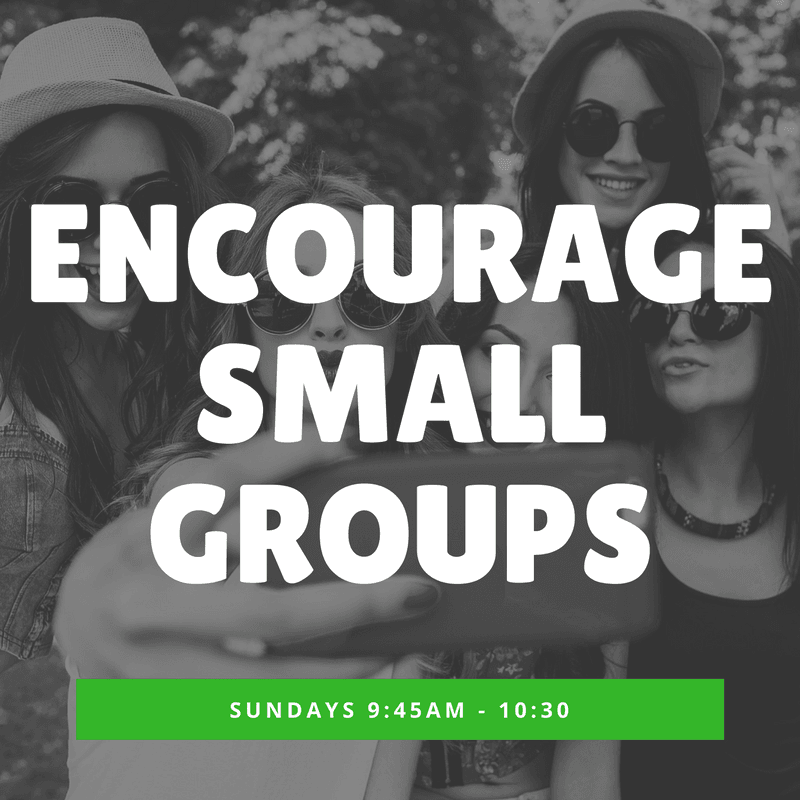 Encourage groups meet each Sunday from 9:30 - 10:30 a.m. to grow students further in the Word and to edify each other as fellow believers.